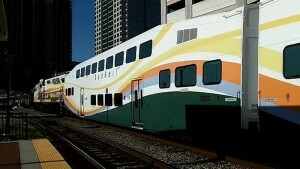 SunRail is still struggling to gain steam as the latest numbers showed a slight dip in ridership for the month of May. According to the May SunRail Conductor’s Report, the average daily ridership last month was only 3,636 boardings, or roughly 1,800 riders taking the train round-trip. Ridership is still far from where officials want – and need – it to be. 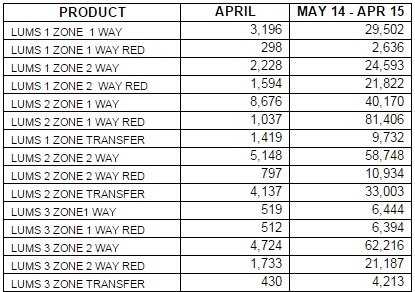 The May numbers are even lower than April’s average of 3,774 boardings per day. SunRail’s first year failed to reach the initial year one goal of an average of 4,300 total riders per day and SunRail finished its first year $27 million in the red. Over the course of the first year of service, the daily ridership average was almost 3,700. Despite the persistent low ridership and high expenses, local officials remain optimistic. Just this week, Osceola County Commissioners approved a $22 million loan to cover their part of the SunRail expansion into their county. Earlier this month, SunRail officials also announced plans to expand to Orlando International Airport by 2020, but possibly sooner. According to the Florida Department of Transportation, just over 28,000 limited use media/one day tickets were sold in the month of May. 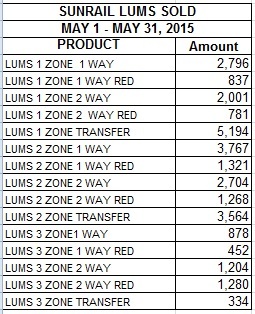 The total number of limited use media (or LUMs) sold in May is 8,000 fewer than the number of tickets sold the month before in April. Numbers provided by Florida Department of Transportation. One Response to "Another Dip in SunRail Ridership"
If you want to see a REAL world class Train, come to the Republic of Panama and ride on the METRO. On 5 April 2014, Panamanian president Ricardo Martinelli inaugurated Line 1 in record time and the first public passenger trip on the new system was carried out the same day. The next day, the Metro subway system entered into active passenger revenue service, and transported more than a million passengers in the first week of operation. The complete journey of Line 1 lasts about 23 minutes. IT WOULD NOT SURPRISE ME IF THE FIRST TRAIN (THERE IS ANOTHER TRAIN THAT GOES BY EVERY TWO MINUTES) RUNS MORE PASSENGERS BY THE TIME IT FINISHES ITS FIRST TRIP (lasts about 23 minutes). THE FARE IS $0.35 (TO GO ONE STOP OR THE FULL DISTANCE). IT IS TOO BAD, AND A SHAME, WHEN ONE LIVES IN A PLACE WHERE THE CHIEF EXECUTIVE POLITICIAN [AND MOST POWERFUL PERSON (REPROBATE)] JUST CAN NEVER SEEM TO GET IT RIGHT. THE WORST THING WILL BE THE BURDEN PLACED ON RESIDENTS AND TAXPAYERS WHEN THE RED INK IS FLOWING AND IT HAS TO BE PAID FOR. 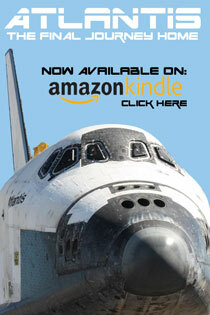 PAY NOW OR PAY LATER! IT WILL BE BOTH!